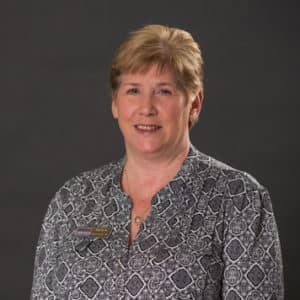 Michele (spelled with only one “L”) has been working in the Automotive Industry for over 28 years! She came to work with us in August 2011, and has been a huge asset to our team ever since! Her favorite past time activities are anything involving her grandchildren, shopping, and spending time with her husband Joe and dog Abby. Michele says that the positive working environment and people are what brings her back to work every day. 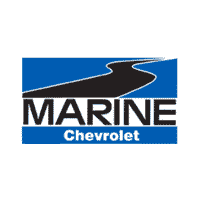 If you every have any titling questions, Michele can be reached at titles@marinechevy.com.